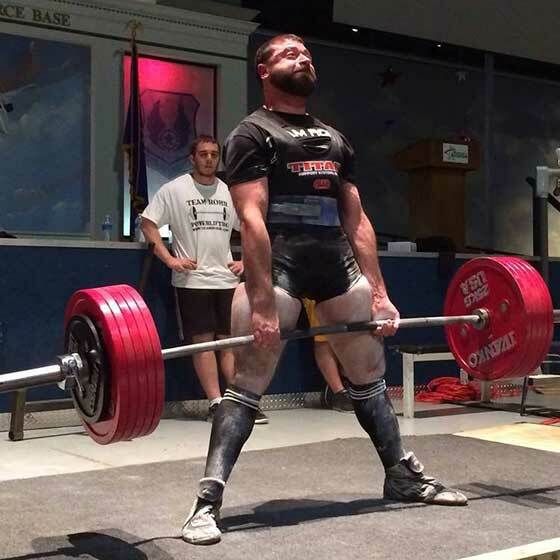 Josh is a three-time USAPL National Powerlifting Champion and still holds the Collegiate American Record deadlift of 644# in the 165# weight class. He has competed at the IPF World Championships three times: South Africa in 2004, Bulgaria in 2006 and India in 2009. Josh holds a Bachelor’s Degree in Exercise Science with a minor in coaching from Ashland University. He has been a certified personal trainer through the American College of Sports Medicine since 2007. In 2007 he founded Team Rohr Powerlifting. He has since coached hundreds of powerlifters to success and become known as one of the best meet directors in the country.